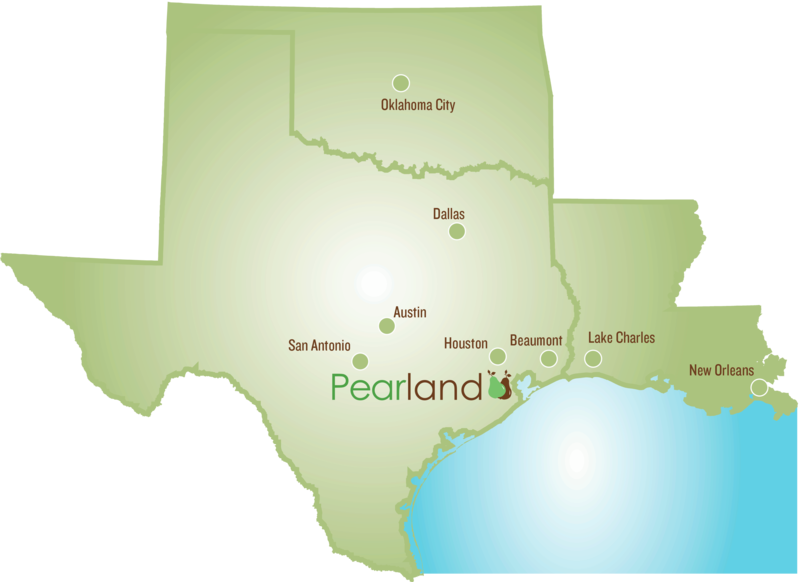 Pearland is a perfect group tour destination located in the Gulf Coast region of Texas just south of Houston. Stay in one Pearland’s name-brand hotels, sample the local culinary scene or taste Texas craft beer brewed in Pearland.  Hub and spoke from Pearland to enjoy nearby Houston attractions. Catch a Houston Astros baseball game, explore downtown Houston or browse the Houston Museum District. Further south, Houston Space Center home to Johnson Space Center, the Kemah Boardwalk or a Galveston beach are excellent choices to explore. While in Pearland, leave time for some of the best birding opportunities especially in the spring season. Situated in the heart of the Clear Lake Loop of the Great Texas Coastal Birding Trail, Pearland is popular for several birding species year-round. Also located in Pearland, the Sri Meenakshi temple is the only temple dedicated to the Goddess Meenakshi off the shores of India. Explore this Hindu temple during a self-guided tour and marvel at the architecture. Still looking for some ideas of what to do while you’re in Pearland? Check out our 7 Best Things To Do in Pearland for inspiration. Or, these sample itineraries are another great tool for trip ideas. Finally, if you’re interested in pairing your Pearland stay with neighboring Texas cities, you’ll want to take a look at our Waltz Across Texas Itinerary. The Pearland Convention & Visitors Bureau offers complimentary planning assistance and referral services. Call us for assistance, 281-997-5970.